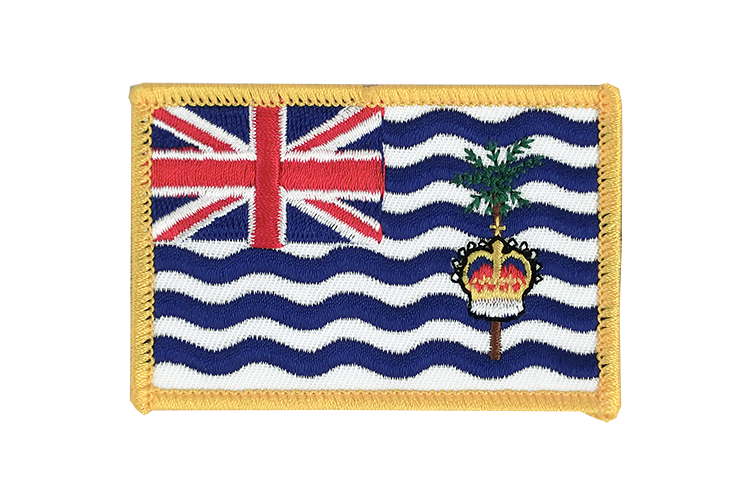 British Indian Ocean Territory flag embroidered patch in size 60x80 mm may be sewn or ironed on. 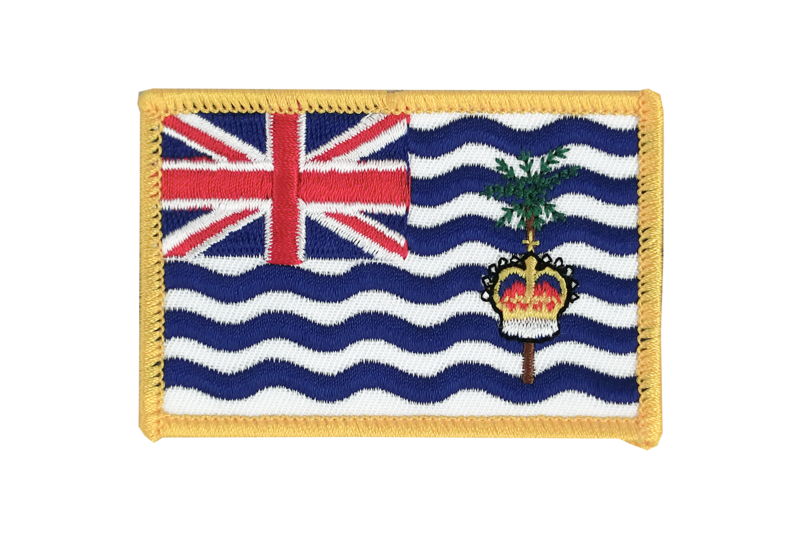 Buy British Indian Ocean Territory flag patch online. Here you can find all sizes and designs of our British Indian Ocean Territory flags for sale.